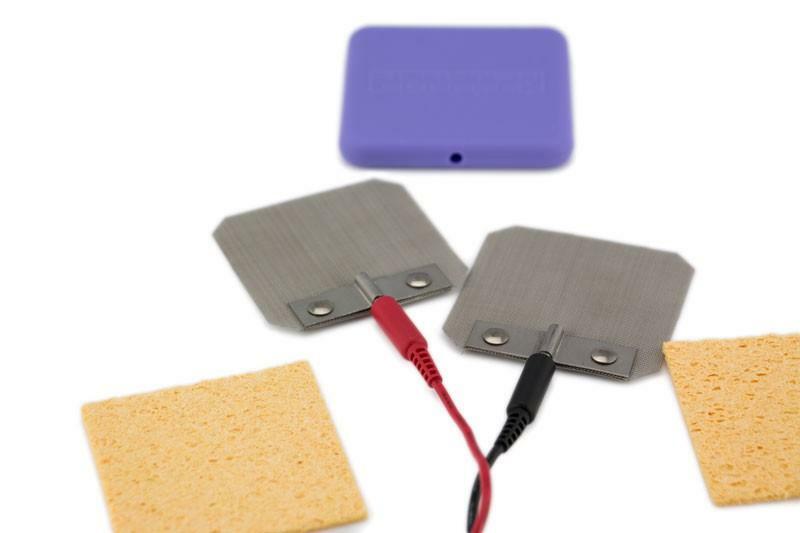 These Silicone backed sponge electrodes balance performance and affordability making them a great choice for many tDCS users. 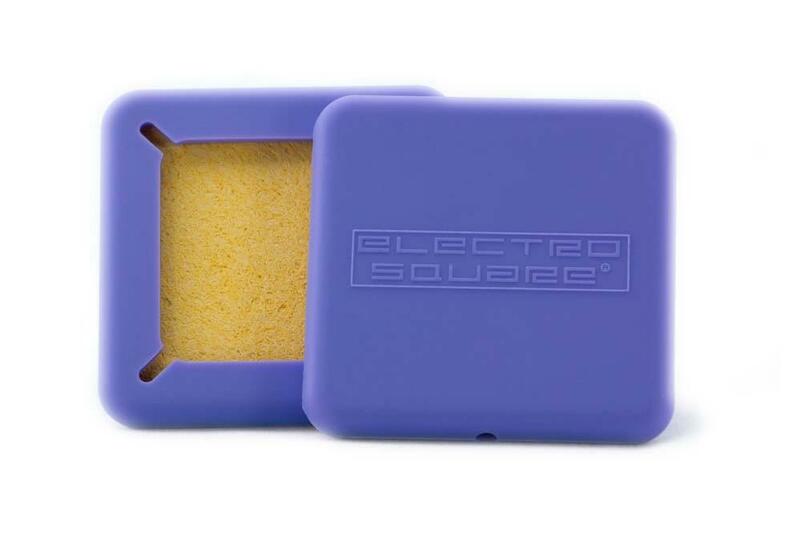 Electrosquare electrodes are interchangeable with our Amrex professional sponge electrodes and replacement inserts, and are fully compatible with all of our Amrex cables and adapters. Notched corners design allows for easy access to internal components. 3X3 inches/7.62X7.62 centimeters. Ideal size for tDCS stimulation.